Robert John Downey Jr. is an American actor and singer. His career has included critical and popular success in his youth, followed by a period of substance abuse and legal difficulties, and a resurgence of commercial success in middle age. 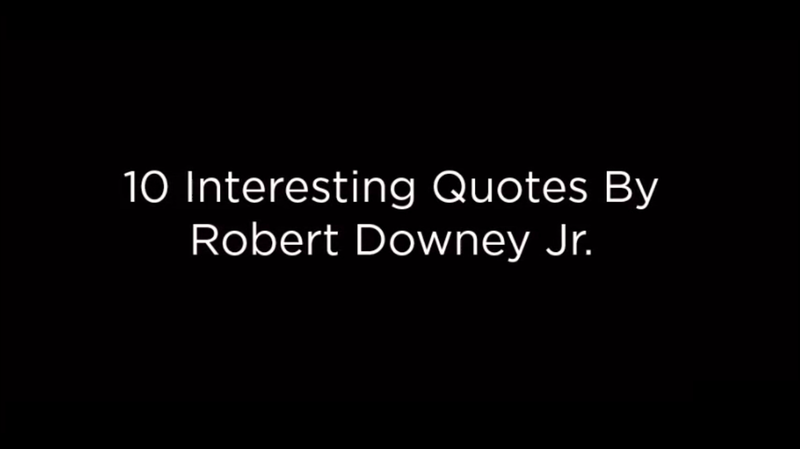 10 Interesting quotes by Robert Downey Jr. that give us major life lessons.